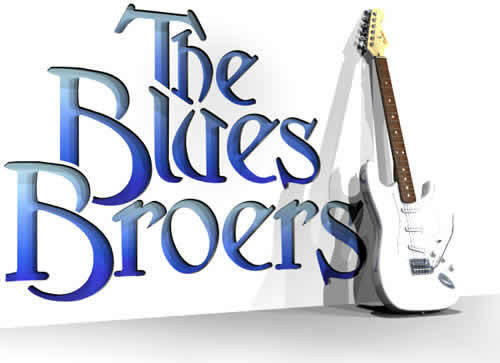 The Blues Broers website is currently under construction. It will soon be re-vamped with new information, sound files, pictures and articles. Meanwhile, upcoming gigs are listed here to ensure you make it to see the new line-up live, hear them playing their new songs and hopefully buy their new album. The first 3 songs from their CD Out of the Blue are available here for listening. Just crank up your speakers, and click on the song titles below the aeroplane. Sun 30 Oct 11h00 - 15h00 Lourensford Wine Estate Somerset West Art for Cancer - a dedicated exhibition and private auction of original art works in support of People Living with Cancer. PLWC is the flagship organisation that brings together projects and people who make a difference in the lives of people living with Cancer in South Africa. We invite each South African Art enthusiast to experience this fusion of work by the masters of their artistic trades. Every ticket is a pass to enjoy our symphony of musical entertainment by The Blues Broers, d�cor which is a feast for the eyes by Flower Walker, and the tantalising tastes of Annalize Buchanan�s catering, hosted on the exquisite expanses of Lourensford Estate. Each cent raised by the PLWC projects goes directly to the free services we offer. A limited number of tickets are available at just R660 each. Picnic under the shade of ancient oaks alongside the dam amongst the incredible statues, artworks and natural beauty of one of the world's most picturesque wine farms, while enjoying the cream of local blues scene.